Data science is proving to be one of the major trends of the second decade of the 21st century. Even though the term was coined by Peter Naur in the mid 1960s as ‘datalogy’, or the science of data, it is in the context of data analytics, and especially of big data, that data science has emerged as the new paradigm. Fuzzy and Crisp strategies are two of the most widespread approaches within the computational intelligence umbrella. 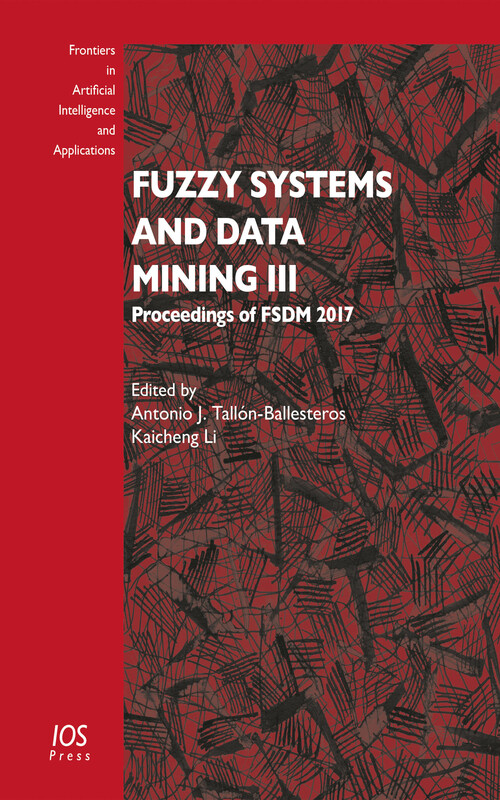 This book presents 65 papers from the 3rd International Conference on Fuzzy Systems and Data Mining (FSDM 2017), held in Hualien, Taiwan, in November 2017. All papers were carefully reviewed by program committee members, who took into consideration the breadth and depth of the research topics that fall within the scope of FSDM. Offering a state-of-the-art overview of fuzzy systems and data mining, the publication will be of interest to all those whose work involves data science.. Editors: Tallón-Ballesteros, A.J., Li, K.